Click here to read “If We Were Three,” “Thoughts on New Year’s Day” and “Sixteen Pieces” (poems) at Superstition Review. You might also want to subscribe to their podcast. 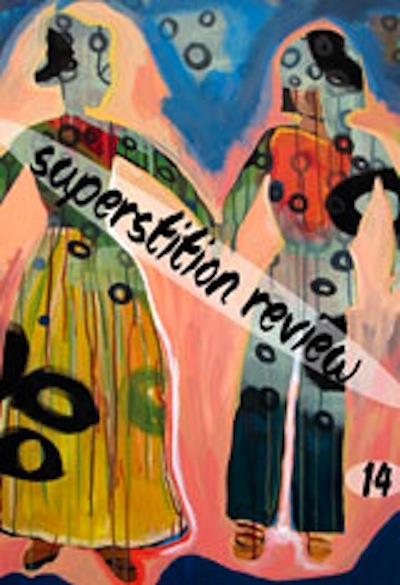 Posted in PoetryTagged Poetry, Superstition ReviewBookmark the permalink.